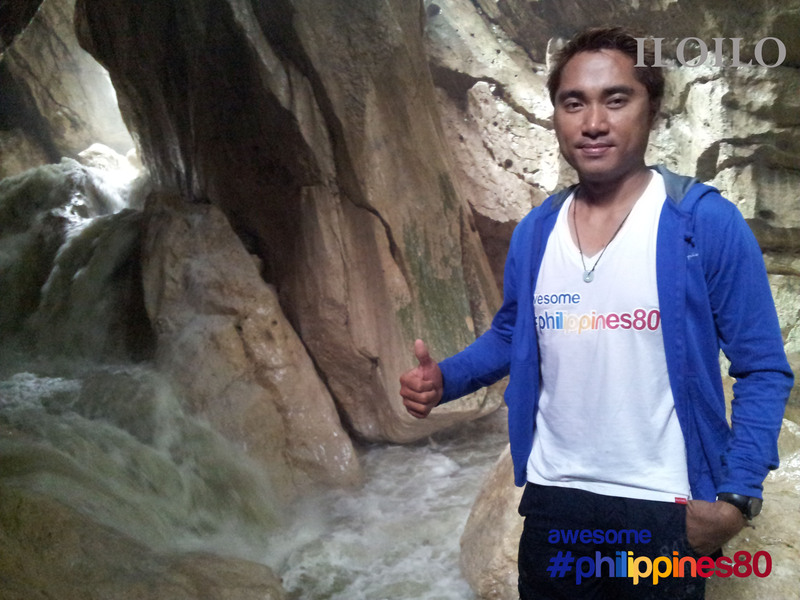 Almost virtually unknown is an underground waterfalls in the Philippines. And because I love waterfalls and I wanted to explore more about them, I decided to look for underground waterfalls. 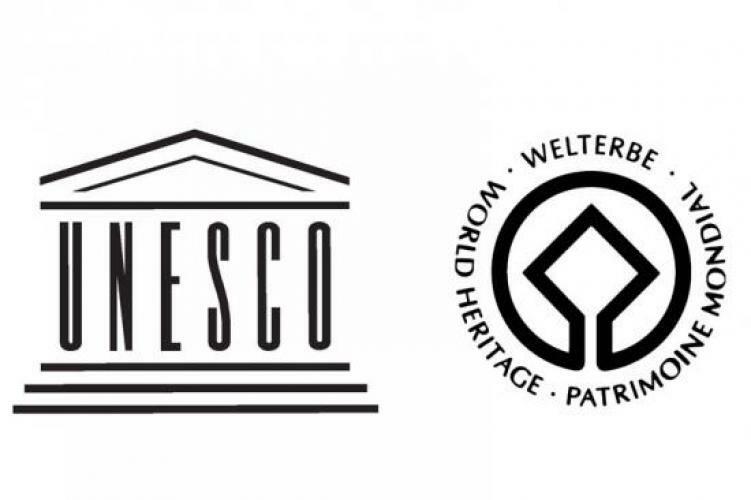 Something new, something different, something “I am the first to do it” and publish in a blog. 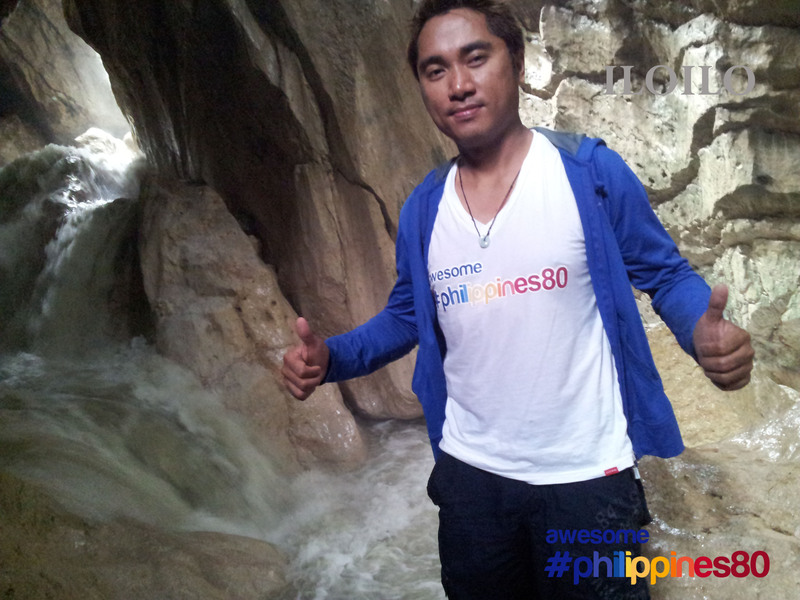 So I consulted Mr. Google and indeed, there are no detailed information about underground waterfalls in the Philippines. The challenge now is at hand. 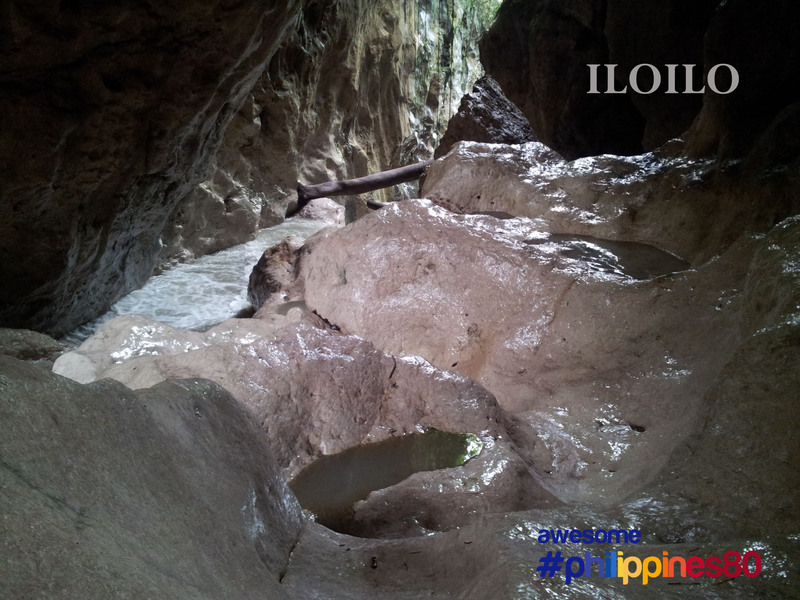 Ilo-Ilo may perhaps be the farthest in one’s mind to search for underground waterfalls. 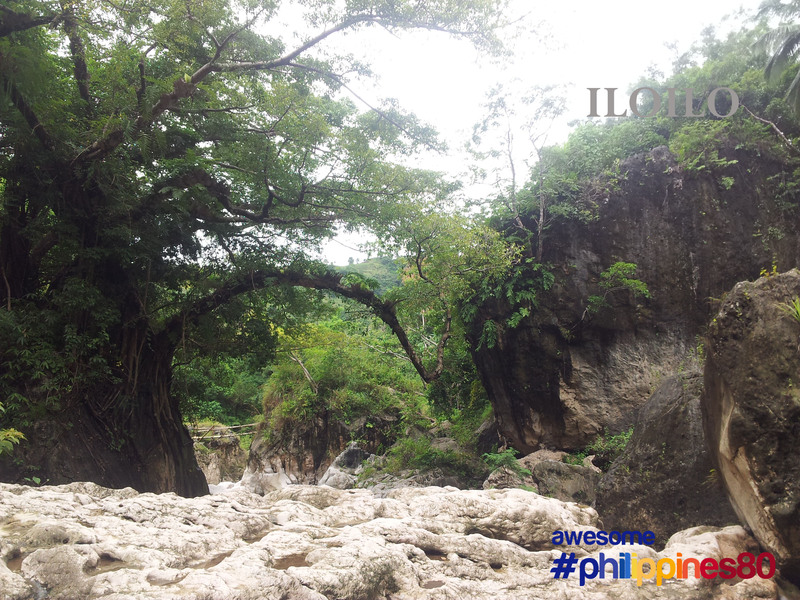 But I found what I was looking for in the Municipality of Tubungan, in the far flung mountain Barangay of Igtuble, where there are no other means of transfer going there except to hike or hire a motorbike. I know the journey will not be easy and I was right. 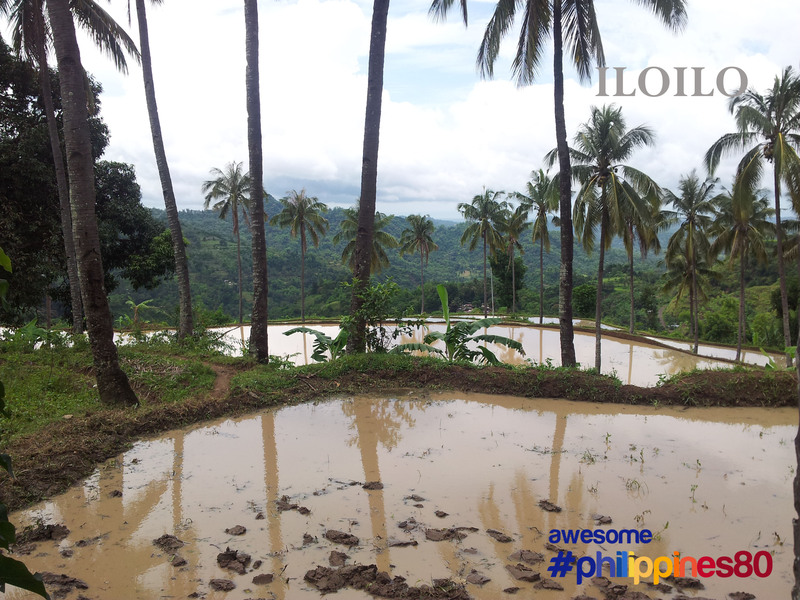 The motorcycle ride from Poblacion Tubungan was a welcome treat. Rugged, slippery, sloppy, uninhabited, and mountainous. We even have to cross a river by foot just to be there. I know that this will be another adventure. Upon arrival in Igtuble is another story. No one wanted to guide me to go to the falls. Neither the Barangay Tanods nor the guys just hanging around would volunteer. It was unfortunate that the Barangay Chairman was not around when I was there. So together with my habal-habal driver, we went house to house just to look for a willing tour guide. It was not until 30 minutes that we found a grade 4 kid who said yes to us. Thank goodness there is one soul willing to let me experience underground waterfalls. Of course, I sought the permission of his parents. I was not really sure why the locals wouldn’t like to guide me. I did not ask why. The less I know, the less worries I have. 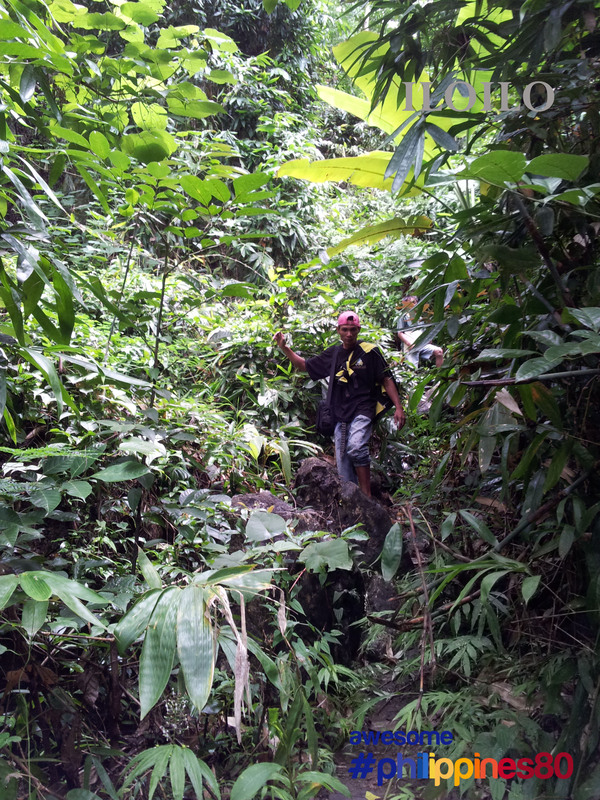 I knew it won’t be an easy trek because of the heavy rains last night. I knew the path would be beyond the usual and normal routes. But I am prepared for this at the very least. I usually don’t complain how difficult a trek is. But if you fall three times and you know you will take that route again when you return is another story. Almost half of the route looks like this – not clearly defined pathways. The muddy, slippery, long steepy cliffs, rock boulders, narrow paths, stream to cross and the dazzling rain all made up my mind to give up 3 times. I have said “let’s go back” thrice to my guides. From there, I knew that this trip is a failure. Its either I proceed and die or I’ll return and live. Then the concept of death played in my mind. Foolish as it may seem but at that very moment I said to my self I was prepared to die and if I must, it is a happy death. So the only thing left is for me to proceed. And the rest is history. The reward is priceless. The experience is breathless. The agony is painless and the pride, wordless. Now I know why no one in the Barangay wanted to join me. 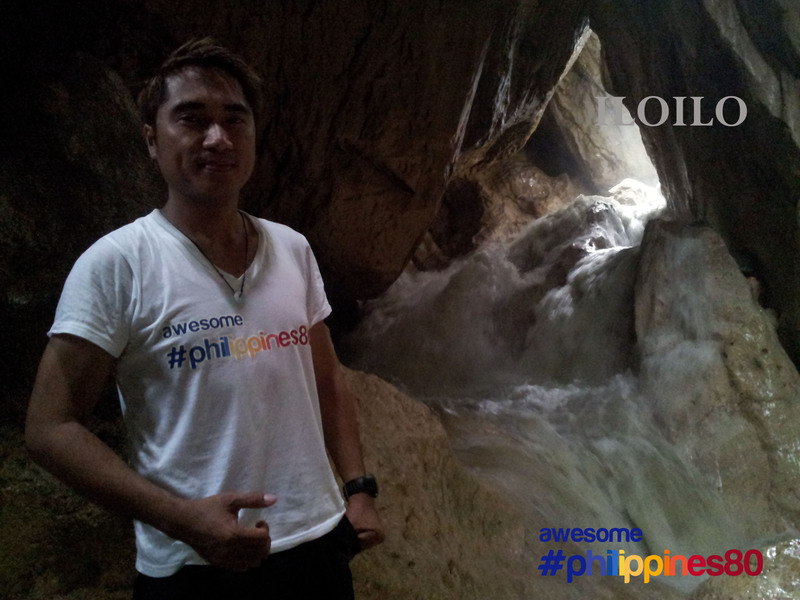 And after more than 1 hour of this one-of-a-kind adventure, I reached my reward – a big boulder of stones that form like a huge cave with white rocks inside, turbulent white water, and the waterfalls that provided the thundering sound inside the cave. The falls isn’t tall; it has 2 cascades and each has a height of about 2 meters if my estimate would be right. 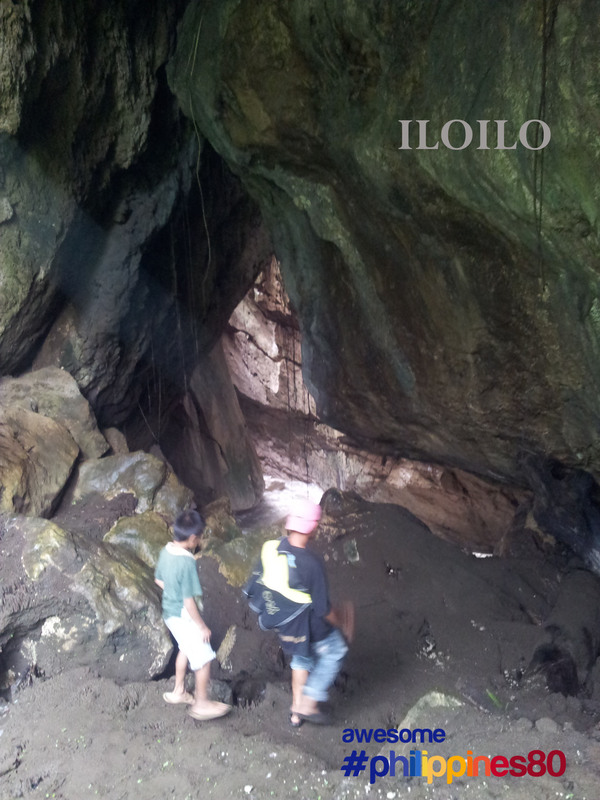 Inside the cave is not dark because there is an opening in the dome and the white rocks inside the cave served as light in itself. I am not really sure if this is even a cave as I can not identify any stalagmites and stalactites. All I know is that I am underground – beneath super huge rocks. 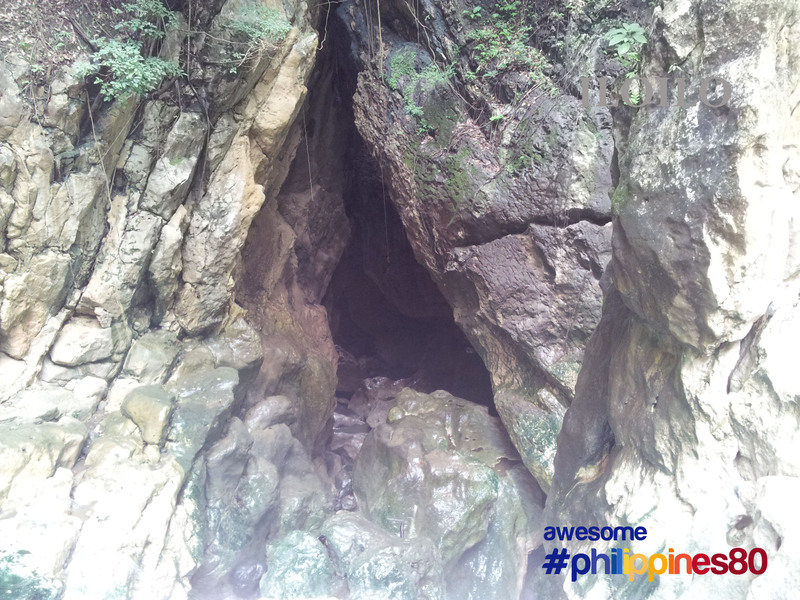 The locals call this falls BATO SIMBAHAN UNDERGROUND WATERFALLS or LABAY UNDERGROUND WATERFALLS. 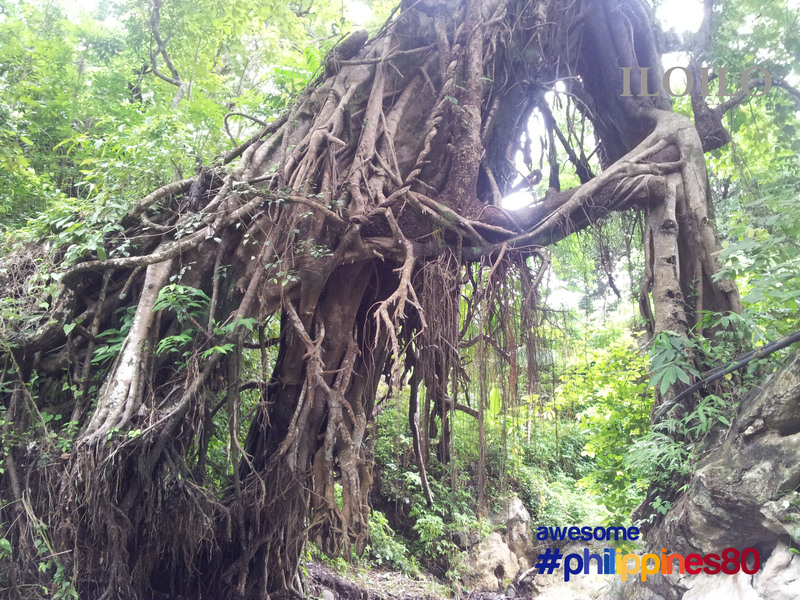 I am not sure which is which as people refer to both Bato Simbahan Falls and Labay Falls one and the same. Mr. Google can not help me verify facts either. The tourism office too can not provide answer to my question. Worst, they don’t have pictures of the underground water falls. 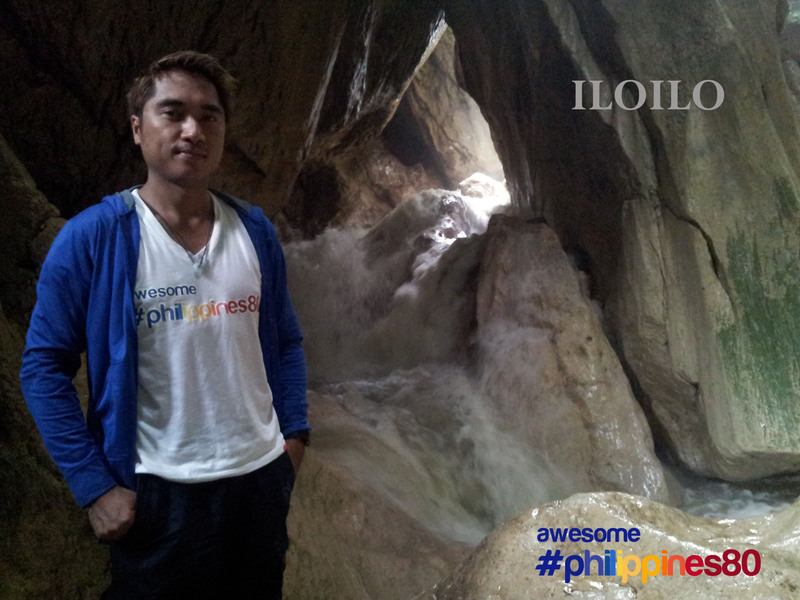 At the very least, I have been to an underground water falls and the first to blog about it unless someone out there would dispute to have visited and blogged Bato Simbahan Underground waterfalls or Labay Underground waterfalls prior to this. Even the Mr. Google can not provide me photos similar to those that I took and stories similar to what I have experienced. So they say, it is not the destination but the journey. In this case, it is both the journey and the destination. More than anything else, this adventure helped me conquer and push my limits. Indeed, I can do things provided I am at peace with myself and with my God. All photos here were captured using a cellphone camera. 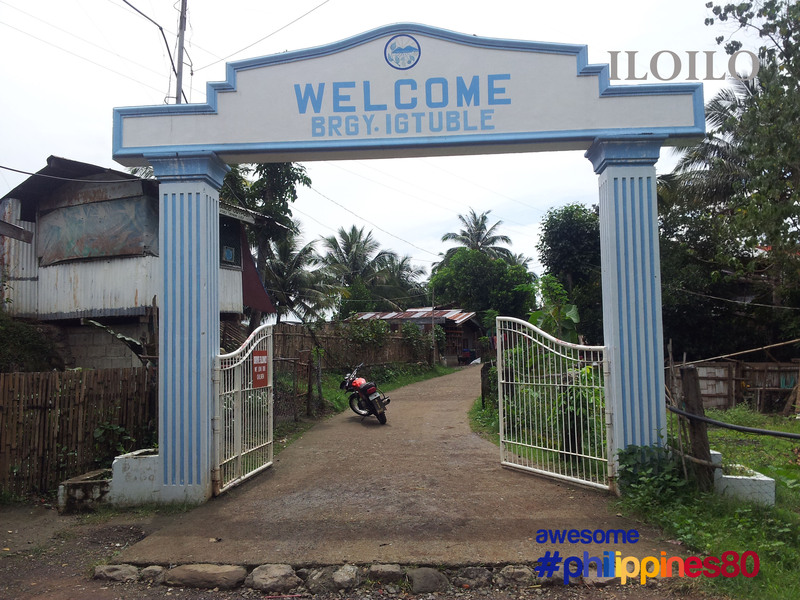 I visited Igtuble last July 22, 2012. Should you wish to be here, please do it during summer time. Keep safe. thanks for stopping by my site and liked one of my posts! keep travelling while you´re still young and strong! Tough trip nga eto haha naaalala ko nung kwinento mo ‘to sa akin 😛 Nandito ako ngayon sa Iloilo, pero takot ako pumunta dyan mag-isa :)) Nice one, Nik! any amount for their Bgry. if none it’s ok their Tanods will guide you to the Falls. 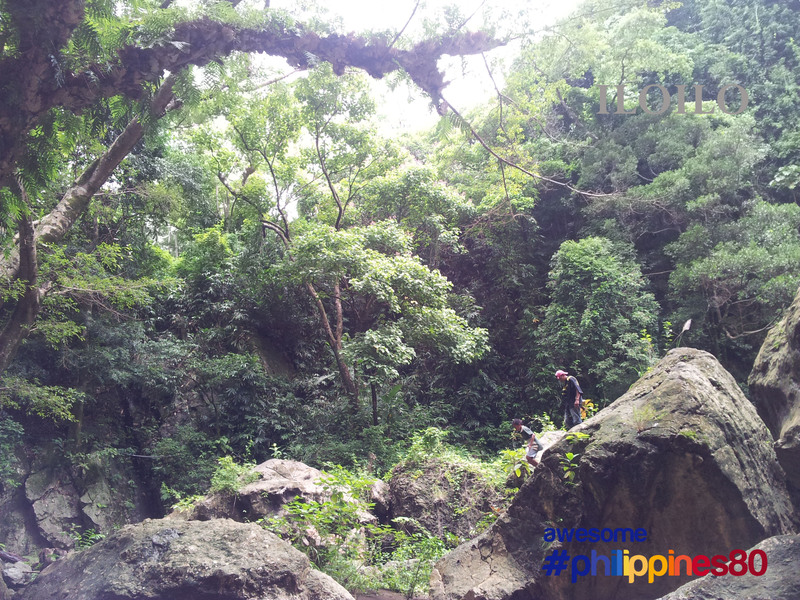 Brgy.Molina is nearer to the said falls and they have the “short cuts”going to the falls. 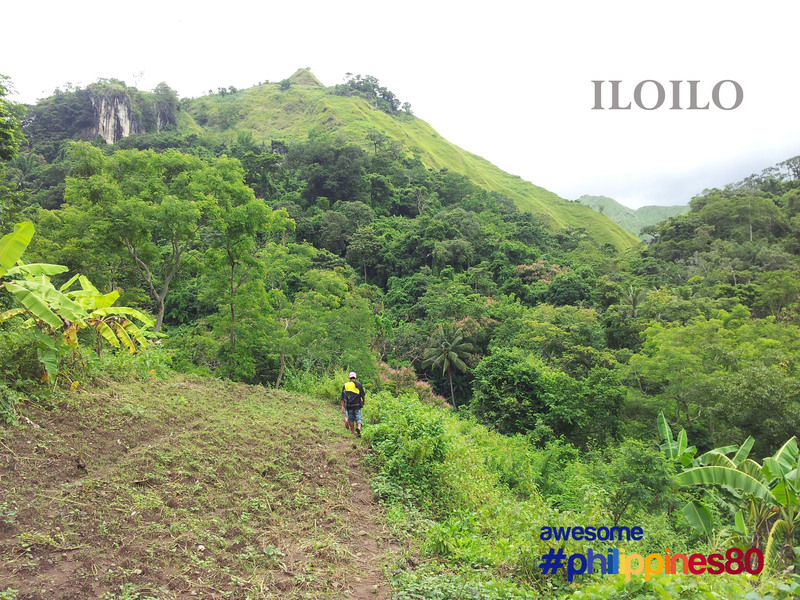 Trekking is about 30 mins.We went their last April 27,2014.We were accompanied by a grade 5 boy named John Lloyd, thanks to him.Then the tanod on duty just followed after an hour to pick us up to go back to the Brgy. aftef swimming. hi. thanks for the nice suggestion. 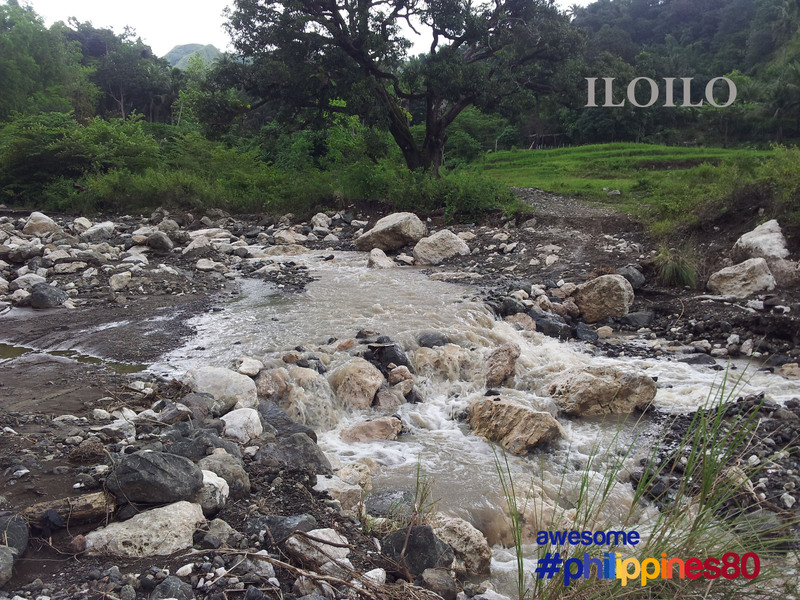 are you from iloilo? salamat lorenzo! seen the church already. i hope to be back soon!